Japanese stew is based French stew, but adapted for Japanese tastes. We cook stew a lot in the winter. 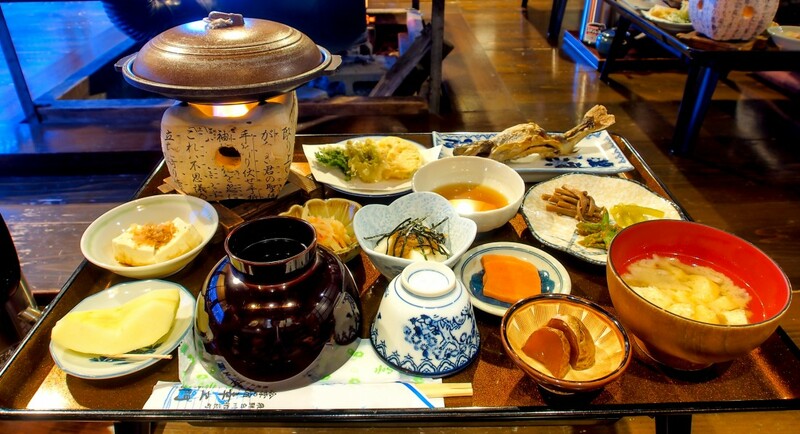 The two main types of Japanese stew are creamy white stew and beef stew. Today I introduce you to Creamy Chicken Stew. 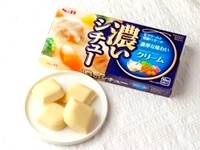 Japanese usually cook stew with thick white roux. But we can also cook with margarine, flour and soy milk to make the dish healthier. You can use butter and milk instead of margarine and soy milk. This recipe is similar to Chicken Pot Pie recipe. So I am sure you will like cooking and tasting this stew. The ingredients are taro, onion, carrot and chicken breast. Here, you can use potato instead of taro and chicken thigh instead of chicken breast if you prefer. However, Taro’s gruel, which is a result of mucin, makes the stew’s consistency rich and helps with digestion. It is great to have during the cold winter months!! 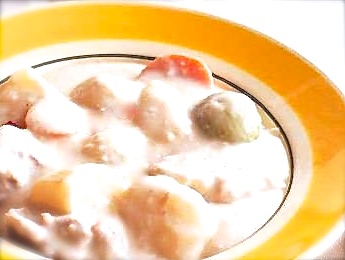 Categories: soup, stew | Tags: Carrot, Chicken, Delicious, Easy, Healthy, Homemade, Japan, mucin, Onion, protein, Taro | Permalink. I Googled taro (trying to discover if I could buy it near me) and Google directed me to an outlet mall near here. I had to type Taro Root and I found no one near here sells it. I’m going to have to try this recipe with potatoes. But it looks so good! I am sorry to hear that. But of course with potatoes it would be great 🙂 I sometimes buy taros at Kroger. They don’t sell regularly though. I didn’t know they are called Taro Root. Thank you for letting me know! I’ll check with Kroger! They don’t have a great website so I’ll call!